Riddles and jokes are an ideal way to get kids laughing while helping to get their brains thinking at the same time. 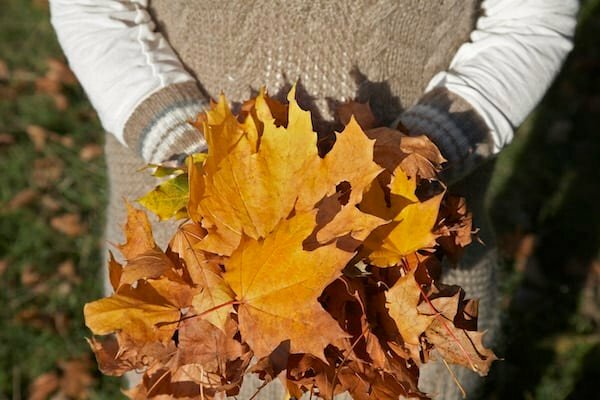 To get you started, we compiled a list of some great autumn riddles and jokes for kids. 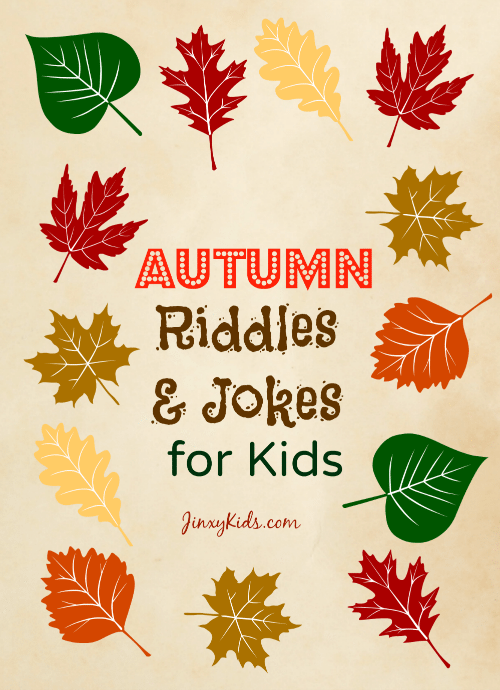 There are lots of fun ways to use these riddles and jokes during the fall season. One of our favorite uses is to create fall greeting cards using the riddles by writing the question on the front of the card and placing the punchline inside. 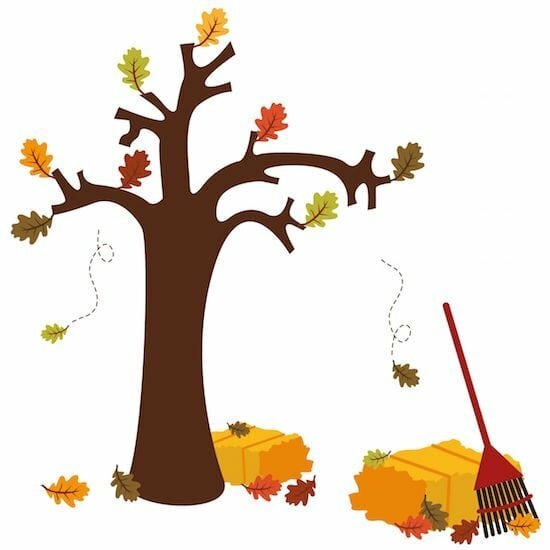 Start with paper in fall colors and add decorations with markers or attach fall leaves with a glue stick. 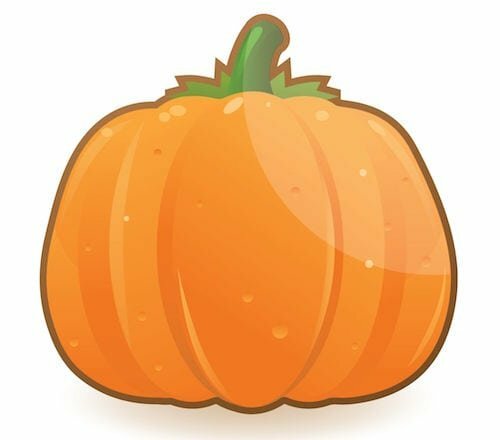 Q: How do you fix a flat pumpkin? A: It sits on a leaf and waits until autumn. Q: You’re a bus driver on a fall leaf tour. At the first stop 4 people get on. At the second stop 8 people get on, at the third stop 2 people get off and, at the forth stop everyone got off. The question is what color are the bus driver’s eyes? Q: There is a bush, a pine tree and an oak tree and it is the fall season. If the wind is blowing towards the west, which way does the leaves on the pine tree fall? A: A pine tree doesn’t have leaves. Q: If there are three apples and you took away two, how many do YOU have? A: Two, because YOU took two. Q: Who helps the small pumpkins cross the street at school? A: Because it is too far for them to walk. Do you have any other autumn jokes or riddles to share with us? Leave a comment below and see if you can make us giggle! What a cute idea. Nice for a grandparents card ?my grandpa loves jokes and riddles. I love clean jokes that are safe for kids. This book looks like a great gift for the autumn. Thanks for posting! What cute jokes and riddles. Thanks for sharing. This is adorable! It reminds me of sharing jokes with my kids when they were little! I just read these to my grandkids and they LOVED it!! Everyone needs a good laugh in their life every single day. Thanks so much! 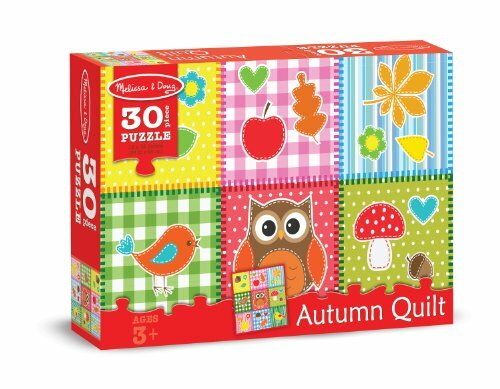 I love the idea of making cards with these! Haha, I’m so showing my kids these ones tonight! I know my younger ones will love them. 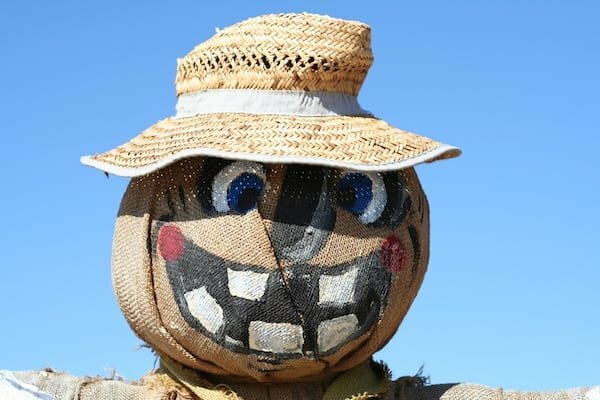 The best one is fixing a flat pumpkin with a pumpkin patch, I LOL’d. I love the elephant joke lol. It’s so hilarious! I’m gonna show this to my husband lol!